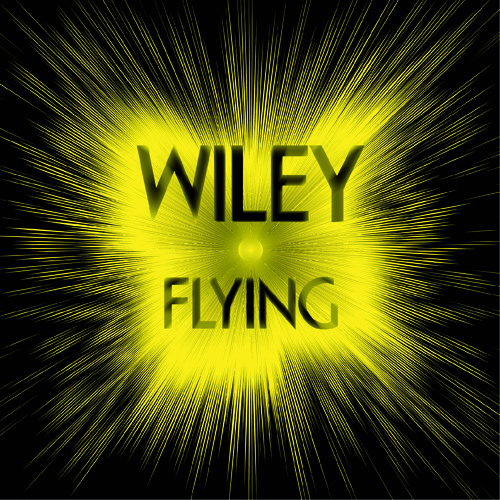 iTunes: http://smarturl.it/WileyFlyingiT Big Dada Shop: http://bit.ly/13eJOdI Wiley returns to Big Dada and to Grime - the genre he invented and loves above all else - with a blistering new single. check out my new beat ! THE VESRION WITH, DOUBLE S n CHIPMUNK IS SICK !! Back where i wanna be flying!! This gives me happy goosebumps. ! Nuts tune :) This Thomas Mellor on production again? this is sooo sick. grime on a flex.... too sick! Shame ya dont have any respect for the people who buy yer records and pay yer gigs! Taking 15k off a charity,you should be ashamed not bragging.